At Honor Marine, our appreciation and respect for marine professionals, whether they are military, commercial, or recreational runs deep. 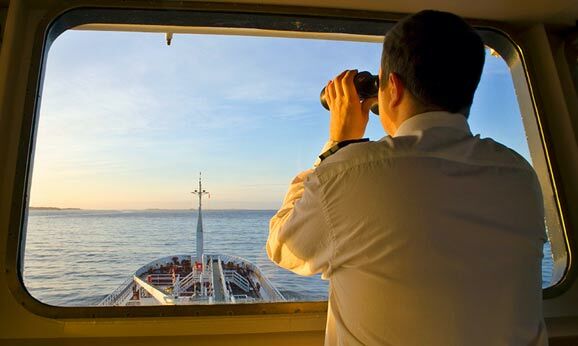 Ultimately, in every sale, in each installation, after all our service calls, it is the consummate marine professional, the captain, that must be completely satisfied with our performance. Were we on the boat at the time promised? Did the equipment work as specified? Were our technicians professional, knowledgeable, and thorough? Did all Honor personnel respect the yacht, and her crew, and follow correct protocol? These are the questions we ask, and answer, daily. Our goal is nothing short of being the finest electronics and audio/video provider and service facility in the US. Once we accomplish that objective, we intend to have the same reputation for excellence throughout the world. We want our captain/customers to know that we will support them worldwide, and that we will honor the tight schedules that many of you operate under. 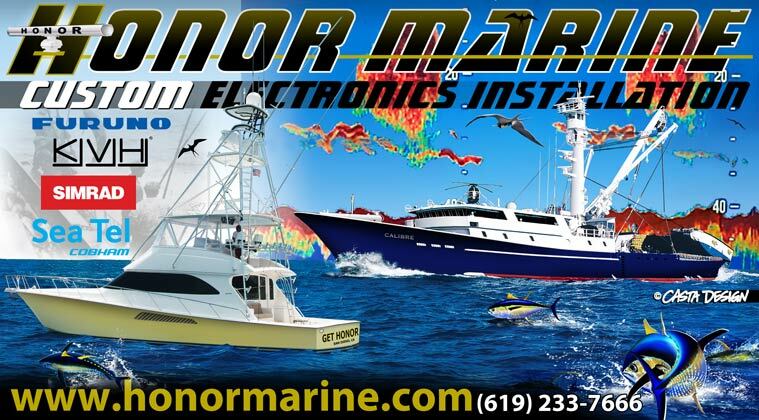 We strive to be your first and only choice, when it comes to marine electronics. We want to earn your respect, along with your business! How Did We Treat You?